Only healthy recipes my mind says. Only give humanity and your eye swankers foods and liquids that will invigorate their minds and give them back mental control. What if health fucks around and lies to us about what it is all the blisslong day? Halfly I’m a health goddess that cares deeply for all human minds and bodies. I’m also a fairy rebel that trips on chaos and lands in bliss bubbles that melt as they float. So what do fairies drink when they want mind soaking blissgasms? Oh, what about the blissfuck of car bombs? That stimulant downing. Those mind dropping mouthgasms that struggle you right back up. I’m sure I’ll have cancer by tomorrow, but breathing can have those side affects. 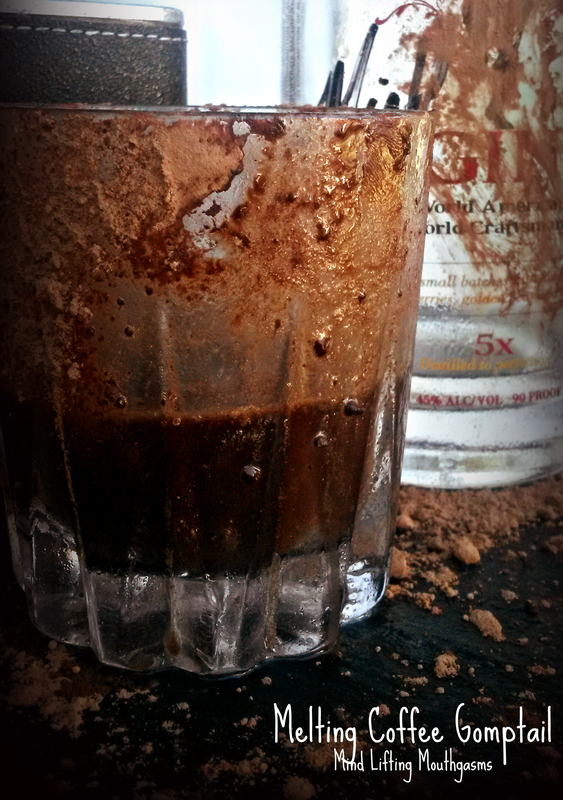 Combining caffeine and alcohol is very very bad. It makes you very naughty and here is the article for why not to drink this. Basically, humans will stay up and drink longer and it dehydrates you like a pump stuck in your water parts. So if you drink water and have a fuzzy blanket all will be well. Like flowers burning and melting on your tongue. The flavors actually change from beginning to end from earthy to bright and then ends in a combination. Don’t you just have to know what coffee melting tastes like? Spray glass with coconut spray and dust chocolate over. You could add coconut sugar to cut the bitter. I recommend taking it black like a beast human. The mindchuckle is this recipe is actually FODMAP friendly(have you heard about gluten free being scientifically discounted? It’s the FODMAPS our bodies don’t accept. It is also sugar free, dairy free, nut free, gluten free (to care or not to care now? ), fat free, low carb, keto friendly, paleo friendly, and primal friendly. Yet it could totally kill you. Enjoy. Somehow in the liquids of time gin got pushed into the Godfather territory. People know it exists but not many actually try it, and there’s debate on its worth for those that do. I am a strong lover of gin. To me it has always tasted of melted flowers dripping into my sprog. The flavor is bright yet hardened by the alcohol soothing its inner dwellings. Tanqueray is my go to bar gin, but the very first gin to enter me was from this couple doing a tasting at a Spec’s. I was learning how to life on my own at this point. I had quickly moved in with a lover that I was, of course, going to spend forever with and no one understood how fiercely our love conquered age. I, oddly enough, had a dream about him last night where he left his Tech job to work at a vape job. He isn’t that silly, except for in dream mode. This human was working often though and I learned how to function in solo around the Fort Worth and Dallas regions. My main entertainment was a joybliss hole called Buon Giorno’s in Grapevine. Go here if you have the chance. It is eldern style of dark woods and a European feel where you talk to people instead of your laptop. This coffee shop held three humans I still consider life term friends despite having left that time of my life a year ago. While at Spec’s I was browsing through alcohol and trying to find something new. I already had Kraken in my hands, but I’d had that taste many times. I asked about gin and she smirked. She said not many people liked gin but she enjoyed it. I asked about the flavor and she said it was hard to describe, but they were having a tasting of it soon. Some local vendors were coming in with the gin they made. To someone who was currently counting dollars a tasting sounded amazing before committing. My father was the frugal type and had us wait an hour and come back before buying things at fairs or malls. I appreciate that deeply now. I waited about twenty minutes and browsed through collections of bottles. Some had flowers nuzzled inside but they weren’t the mouthbliss flowers that were about to soak my mouth and leave their love stains. 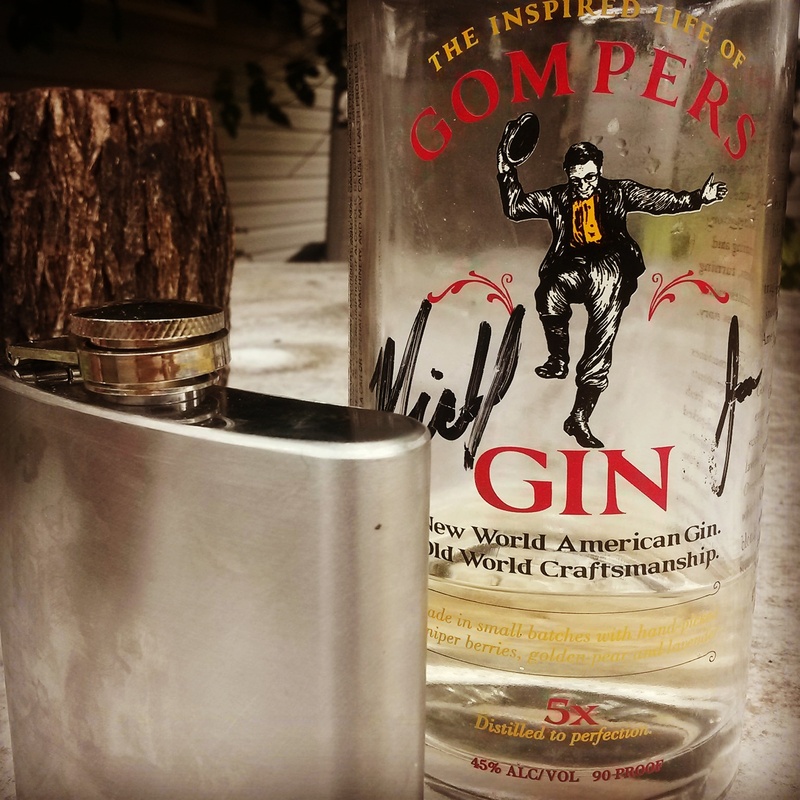 It was then that I met the makers of Gompers Gin. I remember it vividly despite it being an old memory. 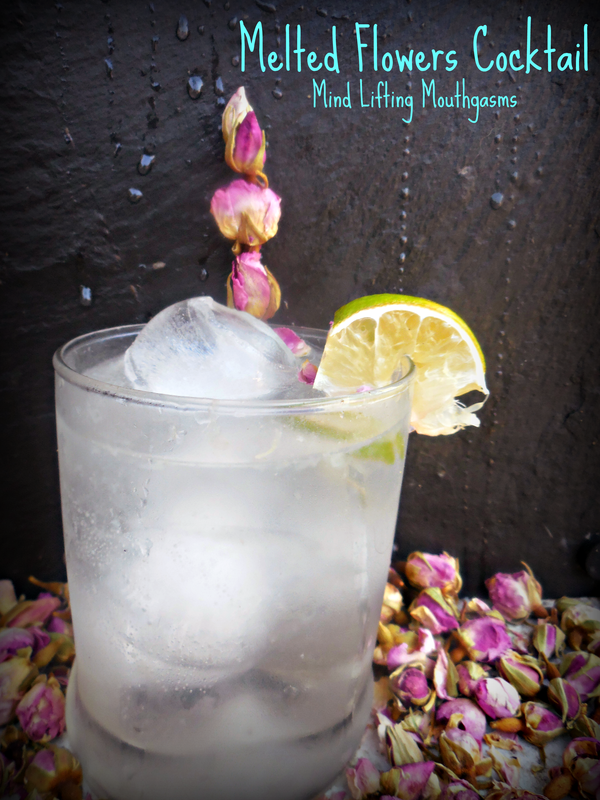 I fell hard for gin and asked how people could not love such a flavor. They said not all gin is like theirs and had laughter singing in their words. They meant it. I thought they might be a bit conceited, but bought the bottle to avoid losing such a flavor. I actually finished the bottle to make this cocktail. They were not wrong, as I’ve learned in trying a few gins that a bite at the end. All gin is still accepted inside me, but you want to try perfection before delving to deep. Their taste is simply melting mouthbliss. Some people just don’t know gin as well as they do. I deeply recommend getting Gompers Gin. Not just because the flavor is the first gin your mouth should know, or flavor it should learn anew with gin, but because they are small batch and the couple played Pokemon and Smash Bros.